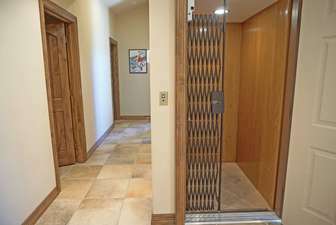 Bask in spectacular Gore Range and valley views from this mountain home. 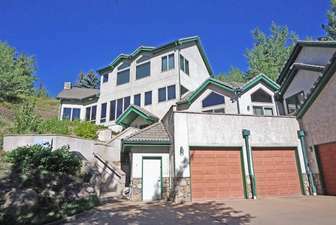 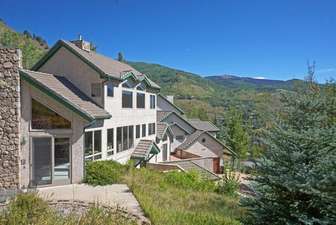 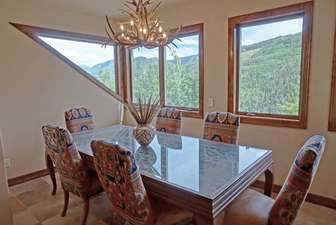 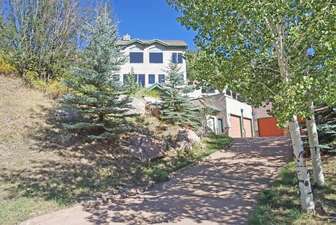 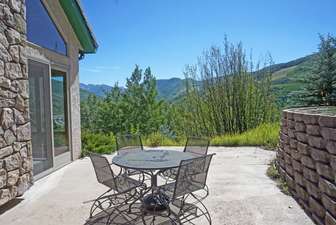 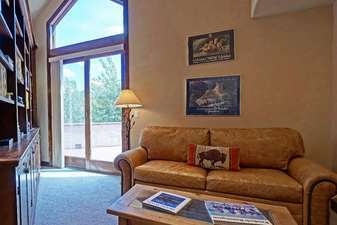 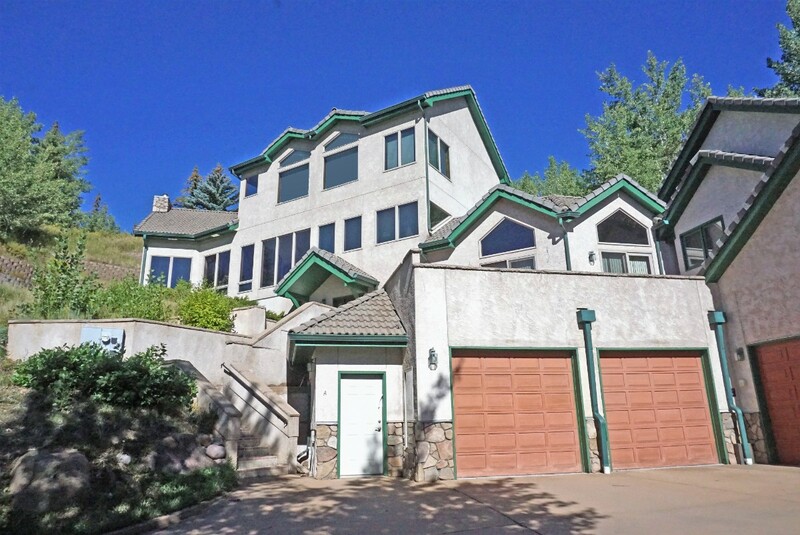 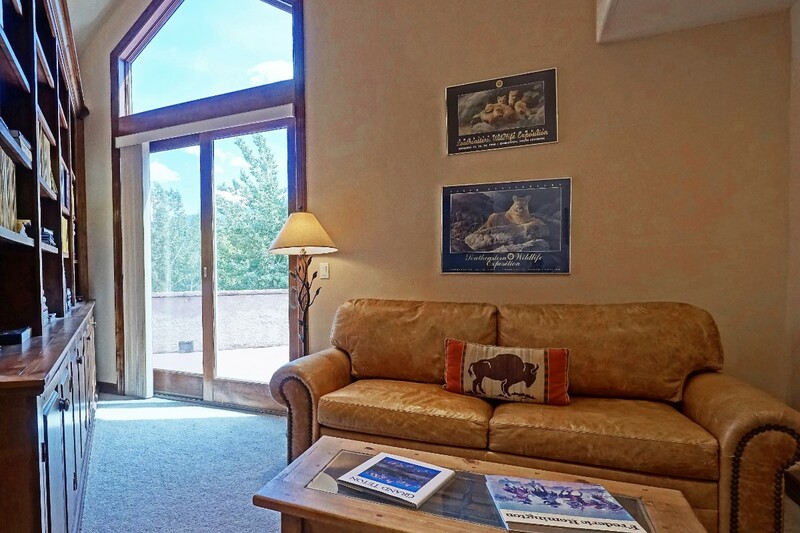 This home has some of the best views in the valley, as it is perched at the top of a North West Vail hill. 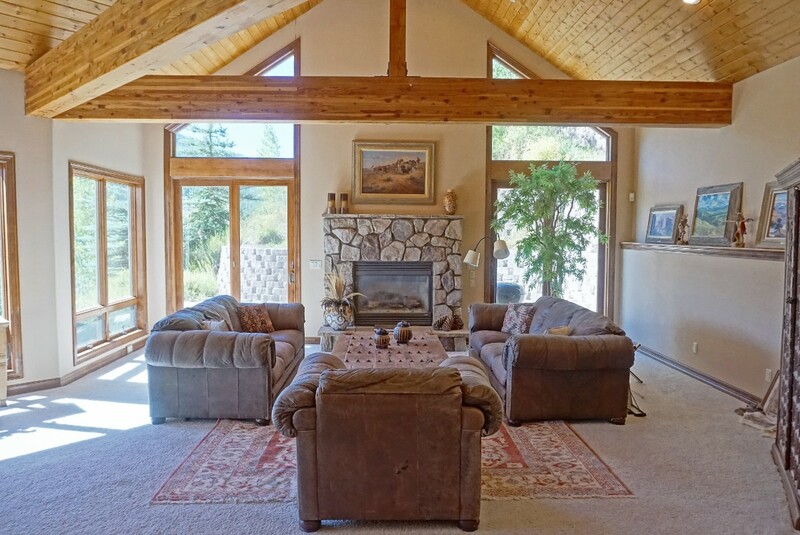 Opulent decor and spacious living areas make for a high-end experience. 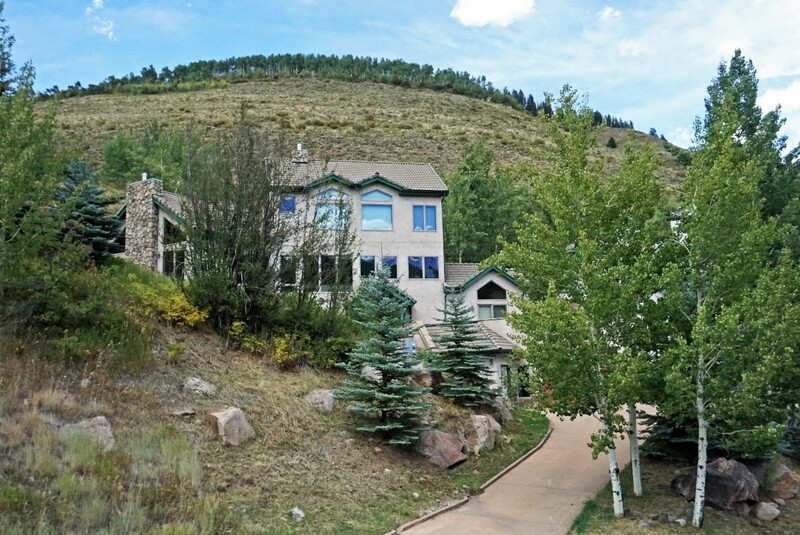 You won't find many residences like this one. Usually you have to rent a 4 bedroom home or larger to get this kind of living space. This home features 2 gas fireplaces, a Jacuzzi tub, a steam room, and more. 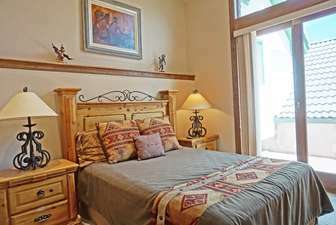 There is a 2 car garage, full kitchen, and high speed internet access. 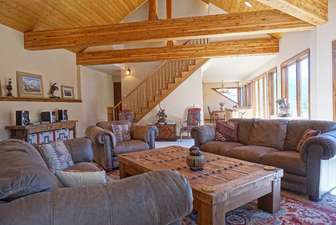 This home has more than the simple comforts of home, and is sure to entertain your entire group. The master bedroom is huge! 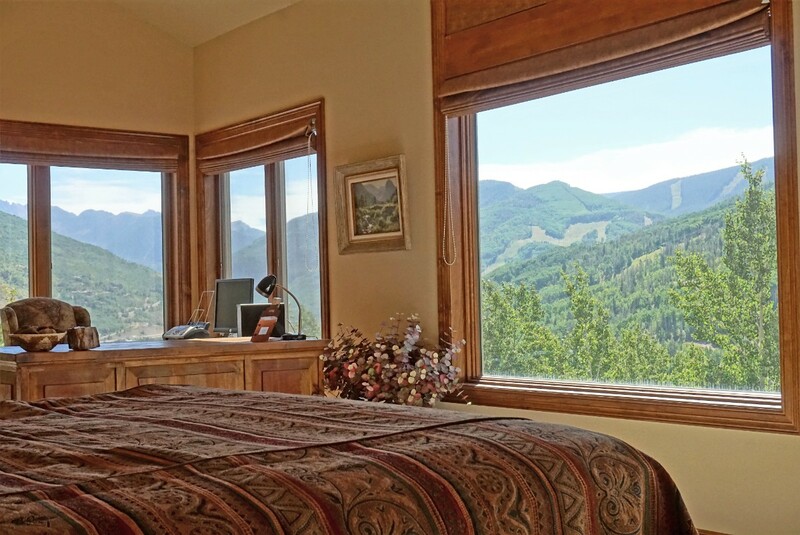 The only thing that will get you out of bed is when you look out the windows at the ski resort and see the snow covered slopes. 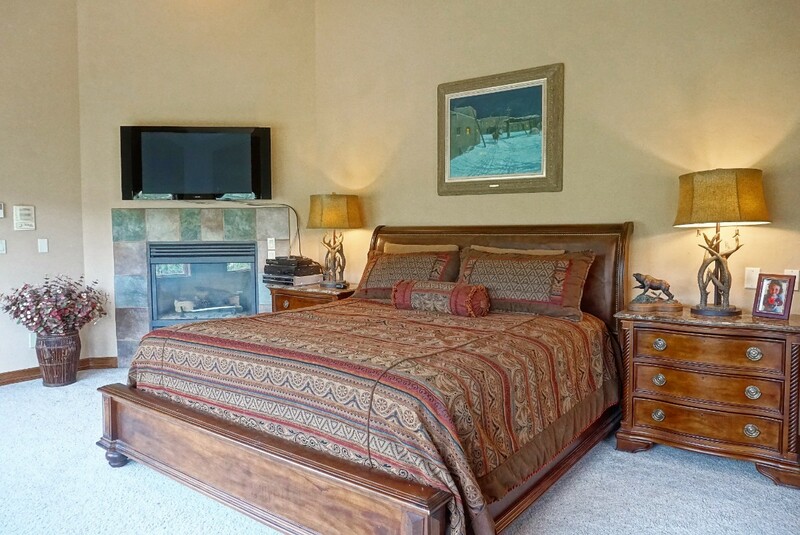 You can fire up the bedroom's fireplace while you get ready to go ski, or get ready for bed. There is also a large flat screen TV in the room. 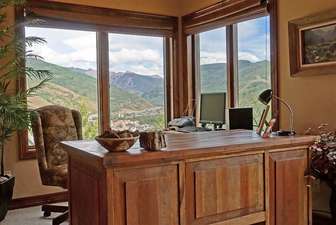 If you need to get some work done, there is a large, executive desk. 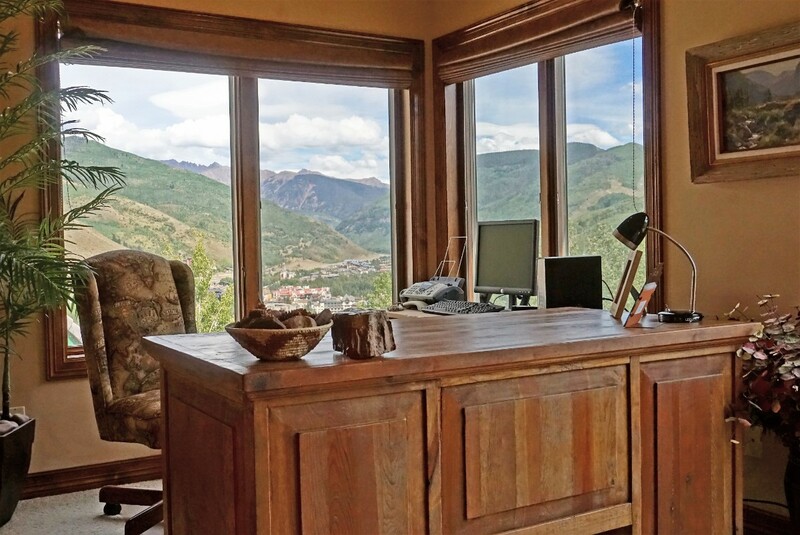 You won't find an office in America with a better view. 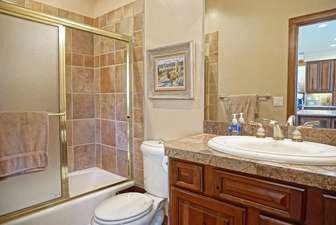 The master bath has high end finishes and tile work throughout. 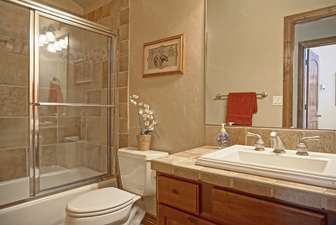 There is a large Jacuzzi tub that compliments the steam shower perfectly. 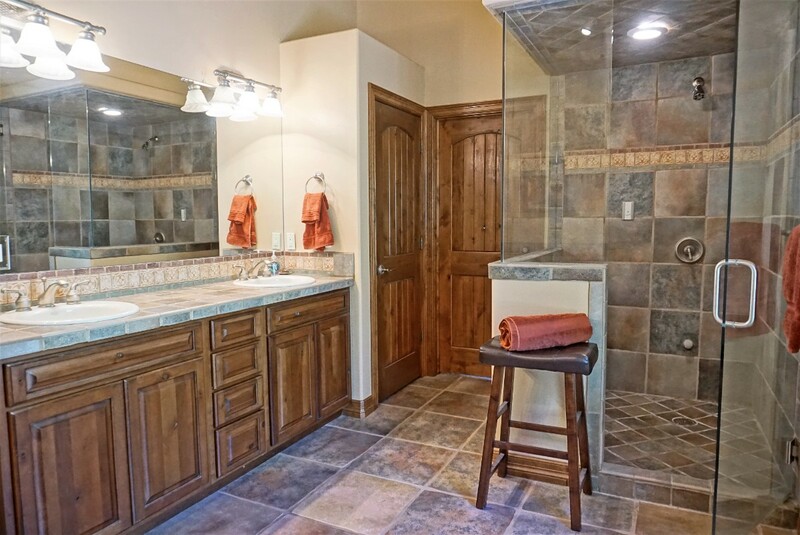 Spa-like accommodations in this private home! 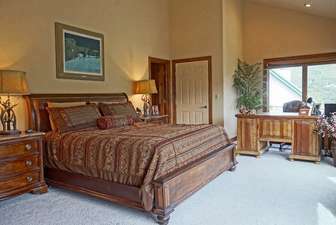 The second bedroom has a queen bed, which makes this home perfect for two of three couples. 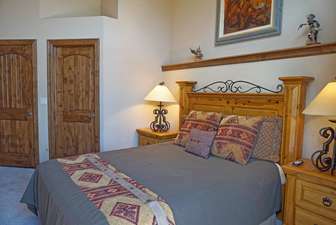 The third bedroom is on the lower level and has a high end, very comfortable, pull out sofa. 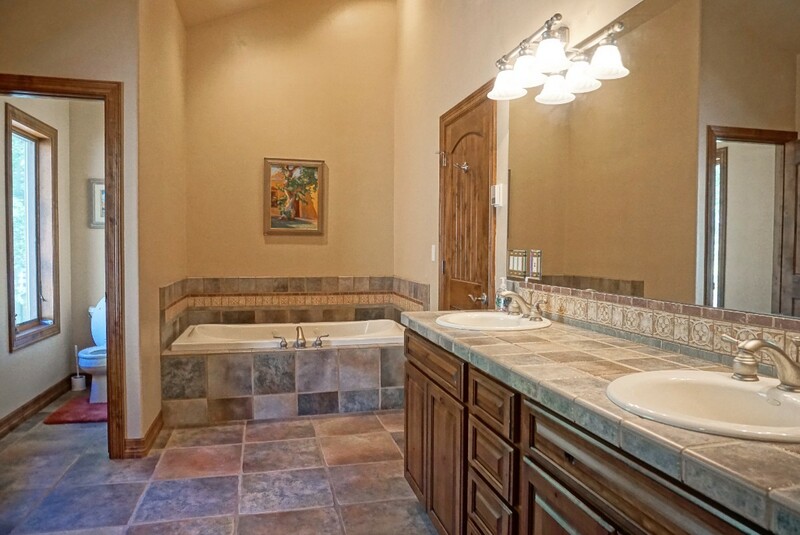 We can not stress enough how much you will enjoy the large living spaces. 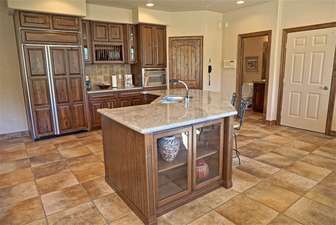 The kitchen is fully equipped to cook all of your meals at home if you prefer. 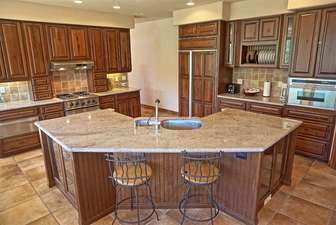 Granite countertops and high end appliances will make you feel at home while away from home. 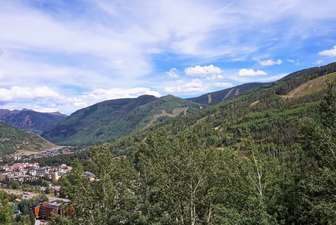 The drive over to Vail Village is an easy one, clocking in under 10 minutes to the Vail Village parking structure.